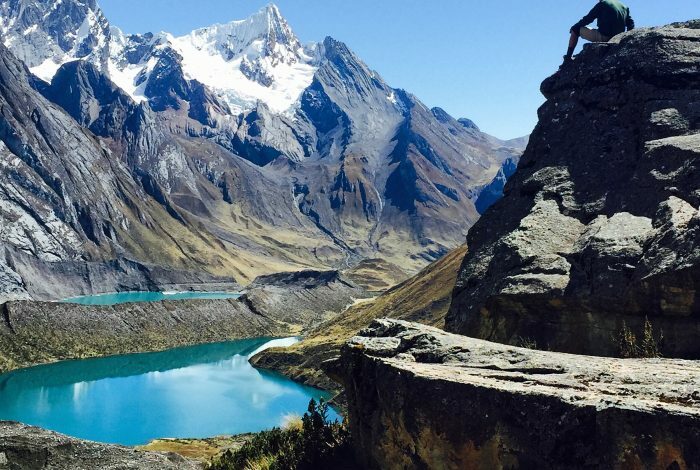 HIGHSUMMITPERU is a small Peruvian travel company located in Huaraz City, Take the trail to adventure in one of the most astonishing and history rich countries in the world. HIGHSUMMITPERU will help you make your stay in Peru the most enjoyable and suitable program, for all our guest the most suitable trip in the Peruvian Andes. Many years’ experience knowledge in all aspects like security from Peru. We are a group of young entrepreneurs; innovation and excellence are our main goals. With this philosophy, we have begun this beautiful project that allows the people without or with experience to have an adventure on the mountain. Our company is improving constantly updating the technical and social skills of staff. We do so through the kinds of languages, rope rescue techniques courses, advanced courses in first aid. Courses for our staff we have programs for maintenance and renewal which assures you a safe journey.